Kick off your shoes and settle into a private retreat that blends comfort, style, and atmosphere into one fantastic living experience. 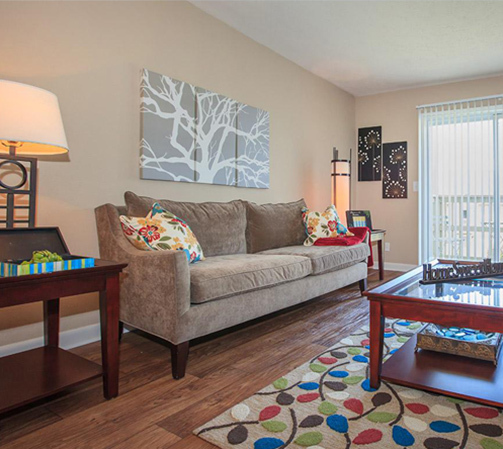 Located in Nashville, Tennessee, Chase Cove Apartments is just a short drive away from parks, grocery stores, and plenty of dining and entertainment venues. Our meticulously designed one, two, and three bedroom floor plans offer spacious yet cozy warmth that comes to life with an inviting interplay of touches. 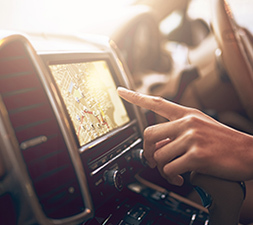 Among them are convenient features to enhance your living experience. We offer central air and heating, ceiling fans, balcony or private enclosed patio, walk-in closets, and washer and dryer connections. 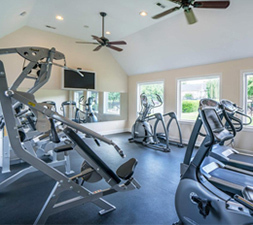 Boat Storage, playground, sand volleyball, tennis courts, weight/cardio center, and swimming pool offer you a variety of ways to spend your spare time at home. Or, you may want to just sit on the balcony and enjoy the beauty of nature surrounding you. 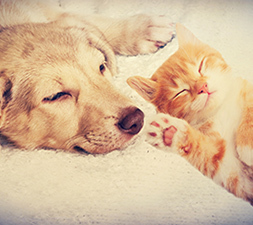 We know you love your pets – we do too! 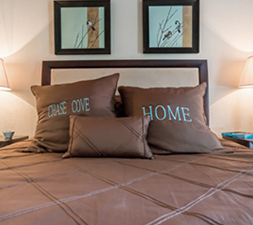 Bring them along and see why Chase Cove Apartments is the perfect place to call home.